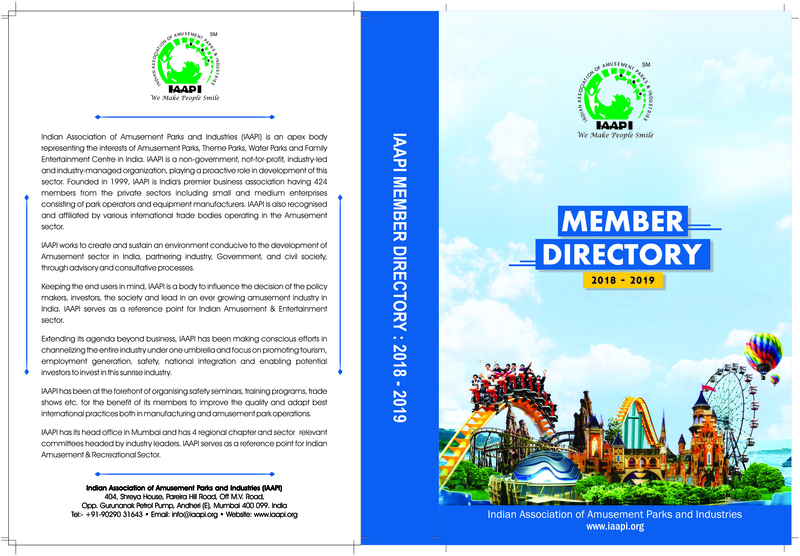 From the year 2011-12 onwards, IAAPI has initiated the introduction of IAAPI Member Directory. It serves as a part of Member Privilege and serves in compiling the database of active members for the particular year. Each member gets a full page complimentary listing of the products and services offered by them.